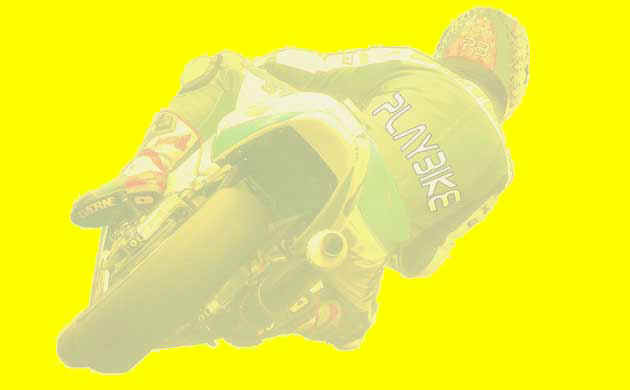 PlayBike Motorcycles - Quality Motorcycle Services & Stuff in Forres, Morayshire. Please Telephone or Email any enquiry. Here to provide Motorcycle Services to the Moray, Grampian and Highland Regions of Northern Scotland. PlayBike is located at Tarras, on the Eastern edge of Forres, and is very close to the A96 (the trunk road connecting Inverness and Aberdeen). This puts us right at the heart of the North East, directly serving the communities of Forres, Nairn and Elgin, and still in easy reach of Inverness, Keith, Huntly, Inverurie and Aberdeen. Also, being situated to the West of the Grampian region, PlayBike is not too far from Inverness-shire, Ross & Cromarty, Caithness and Sutherland, and in easy travelling of towns like Fort William, Wick, Thurso and the Island communities of the Hebrides, Orkneys and Shetlands.